"Ten years on, we are joined by more than 30 agencies of our extended United Nations family. People's lives have been transformed. 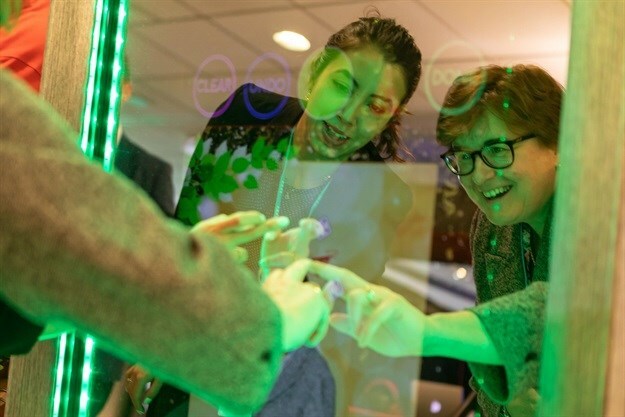 With the emergence of artificial intelligence, the internet of things, 5G and other new technologies, the next decade will continue to bring enormous opportunities," said Houlin Zhao, ITU secretary-general. This year's more than 300 sessions, fully crowdsourced following an open consultation process, highlighted the contributions of tech in SDG priority areas such as accessibility, education, employment, environment, gender empowerment, health, hunger, tech infrastructure and innovation and youth. Youth voices are crucial to UN processes and policy-making to advance tech for good. Hence, the track on youth explored the key role of young people in building digital economies, from dedicated coding sessions for school children to workshops on digital skills for decent jobs for youth. To date, despite significant efforts and investments in digital technologies and applications for development, amounting to billions of dollars worldwide, progress has been hampered by a lack of coordination, in particular from not taking a whole-of-government approach to digital investments. ITU and the Digital Impact Alliance (DIAL) launched an SDG Digital Investment Framework that helps governments address key strategic investment questions and choose effective, scalable technology-based solutions with maximum return on investment. Assistive technologies have proven to be life-changing for persons with disabilities or special needs. The World Intellectual Property Organization (WIPO) discussed the effectiveness of the Marrakesh Treaty which provides exceptions to copyright law for the production of works that are accessible to persons who have difficulty reading print. 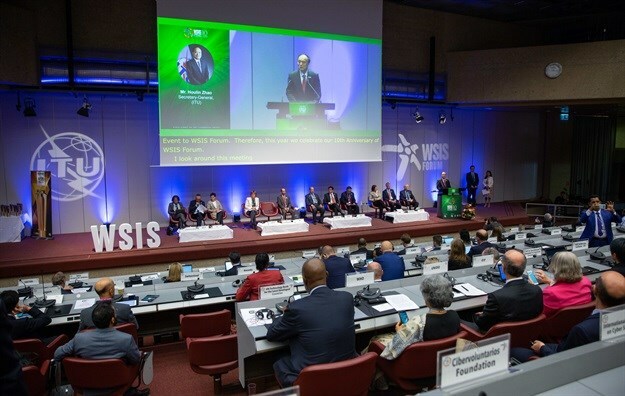 The final session of the WSIS Forum Accessibility Day, 'Universal Design for Sustainable Development', outlined some of the societal changes needed to ensure that technologies are not just inclusive for persons with disabilities, but are universal in their use and applications.